Download it now in the Education Community. Take a guided tour of the interface, and explore learning resources. Learn basic concepts such as creating models, character rigging, and more. 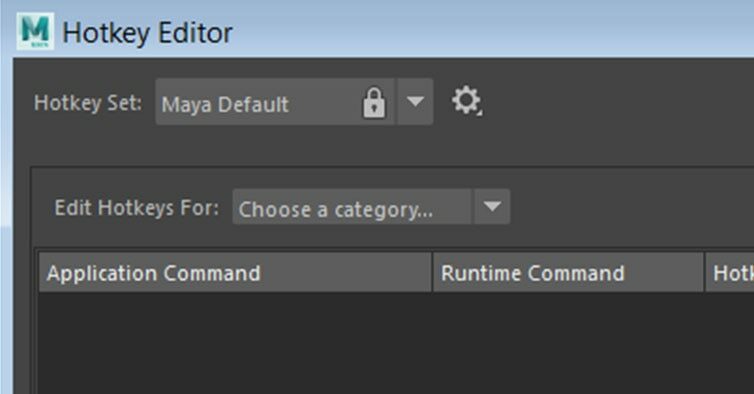 See keyboard shortcuts for Maya or customize your own shortcuts. 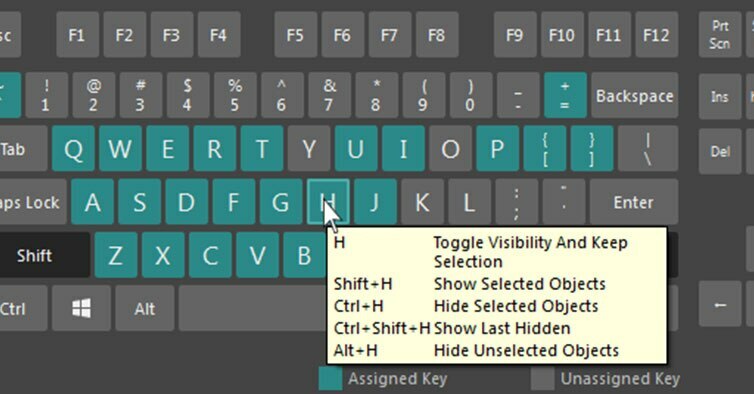 See Mac keyboard shortcuts for Maya or customize your own shortcuts. Watch videos on basic to advanced techniques in Maya. Get an overview of the latest version of AutoCAD. Watch the YouTube playlist of what’s new in AutoCAD 2018—from UI enhancements to technology updates. Purchase options include flexible subscription terms to fit your needs. Talk to a sales representative: Call 1-844-328-3220 or have an Autodesk representative contact you (US site). 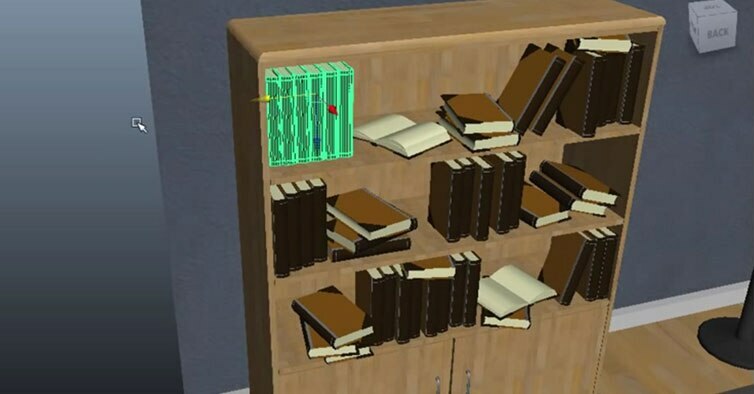 The Media & Entertainment Collection includes Maya, 3ds Max, MotionBuilder, and Mudbox——/year. Cost-effective 3D modeling and animation software built for professional indie gamemakers——/year.